The Colossal and NZ Fringe festival hub The Nectar Garden, featuring a large performance tent, a pop up bar, a garage theatre, and a host of talent, will not open tonight: Thursday 21 March. Due to an insurmountable technical issue the Garden can’t blossom just yet. Roll up, roll up! 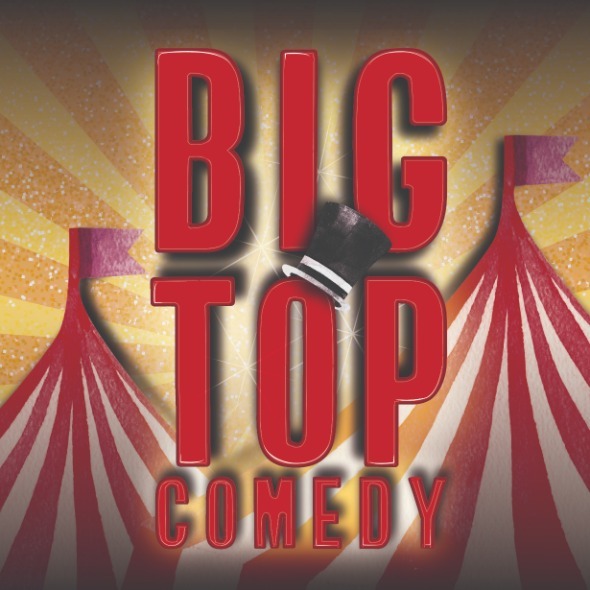 It's Big Top Comedy! Catch some of NZ’s best stand-up comics clowning around in this one-of-a-kind big top comedy experience. Headlined Thomas Sainsbury (AKL), MCd by Jerome Chandrahasen, and starring Sera Devcich, Emma Wollum (AKL) and Donna Brookbanks (AKL). These hilarious showbiz veterans will be earning their peanuts with outrageous gags, anecdotes and antics, all performed in Wellington’s brand-new pop-up Fringe hub venue, The Nectar Garden. It’s going to be in-tents.